Georgia’s Prime Minister reveals new cabinet: Who’s in and who’s out? 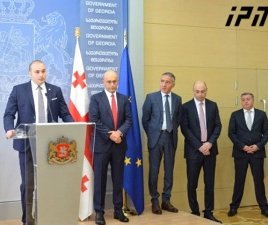 TBILISI, DFWatch–Georgia’s acting head of government Giorgi Kvirikashvili on Tuesday unveiled his new cabinet, with only minor personnel changes from the last one. 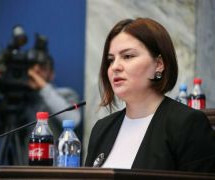 One notable change is the promotion of Dimitri Kumsishvili from Economy Minister to the more important post of finance minister. He is a former employee of Bidzina Ivanishvili’s Kartu Bank. 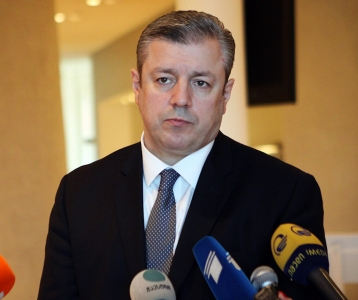 Former Minister of Energy Kakha Kaladze, who had to resign in order to take part in the elections, will give up his seat in parliament and be re-appointed as minister of energy. He also keeps his status as vice PM. 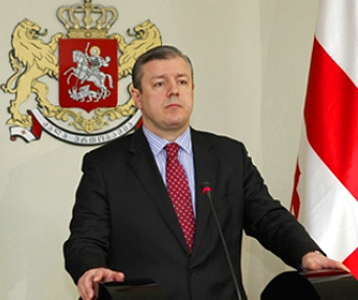 One of the new faces in an upcoming cabinet is Giorgi Gvakharia, who was appointed minister of economy. He is also a member of Ivanishvili’s inner circle,and holds a Master’s degree in politics and business management. His experience includes working in senior positions for international organizations. Since 2013, Gvakharia was business ombudsman and economic advisor to the prime minister. Another debutante would be Zurab Alavidze, who will replace Nodar Javakishvili as minister of infrastructure and regional development. “A young, energetic manager, who has outstanding experience working on large scale projects,” the prime minister said. 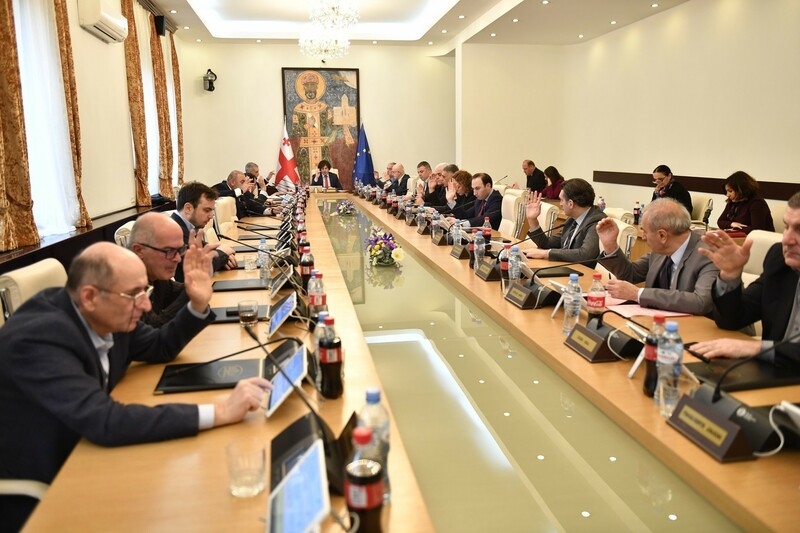 Viktor Dolidze, a former member of the recently dissolved pro-western Free Democrats party, has been nominated as state minister for Euro-Atlantic Integration. 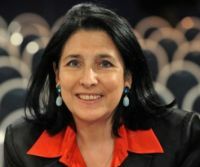 His predecessor Davit Bakradze was appointed Georgian ambassador to the United States. The new cabinet will work without a Ministry of Diaspora, as it was merged with the Ministry of Foreign Affairs.